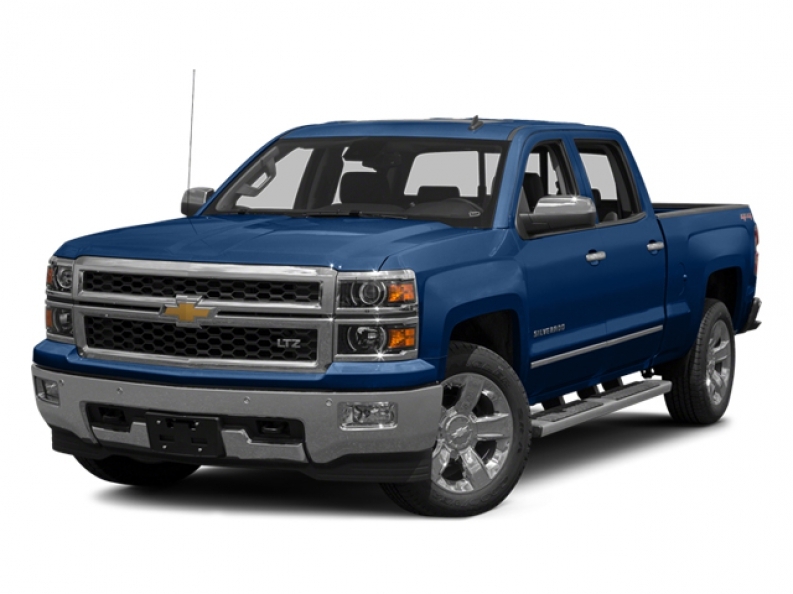 If new and used Chevy trucks for sale are what you are after, then you need to shop with Ewald Chevrolet Buick of Oconomowoc Wisconsin! 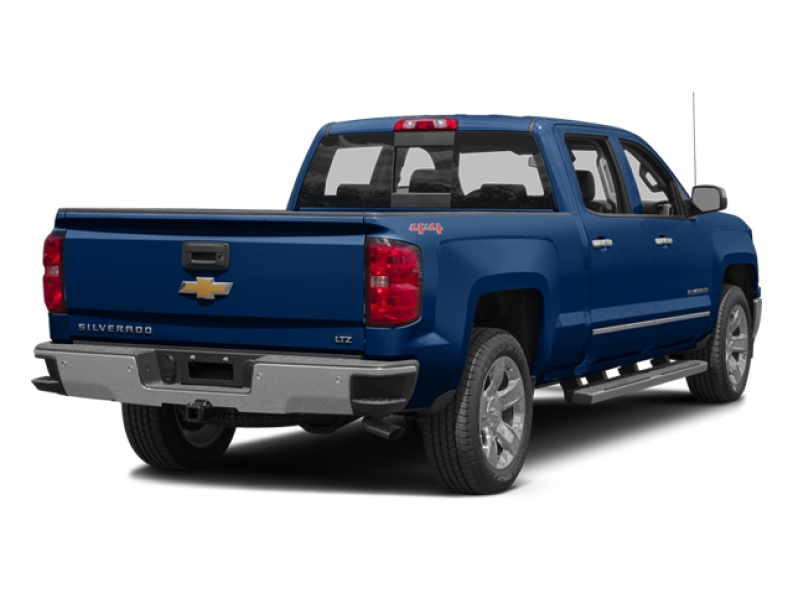 With Ewald Chevrolet Buick of Oconomowoc Wisconsin, you can browse through a huge selection of new and used Chevy trucks for sale, from Colorado's to Silverado's and more, right here in Oconomowoc Wisconsin and just waiting for you to try them out! Come By Ewald Chevrolet Buick of Oconomowoc Wisconsin today and check out our awesome Chevy trucks for sale today, such as this 2014 Chevy Silverado for sale, the 2014 Chevrolet Silverado 1500 LT. This used Chevy Silverado for sale packs one heck of a punch, and sports plenty of working capability for you to utilize in your daily life, so come and check it out for yourself today!